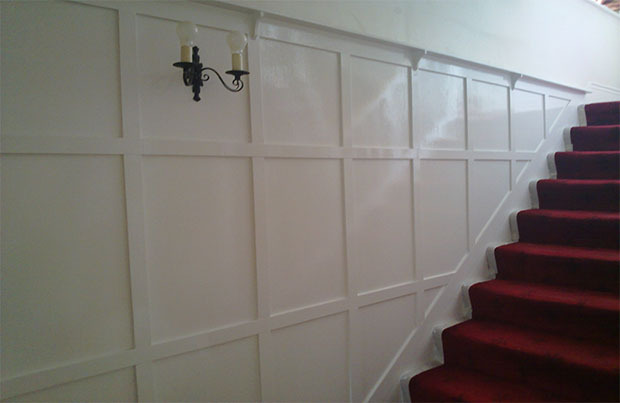 Decorcare NE Ltd. – Filling the corners, others cut. 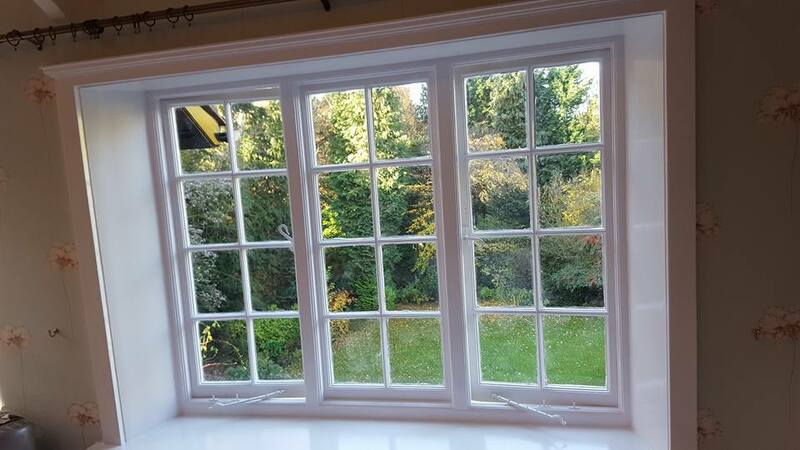 Decorecare NE Ltd. are a highly professional Painting & Decorating company, established in 2006, by brothers Mick & Paul Wood who are both fully qualified and have over 50 years combined experience in the trade. 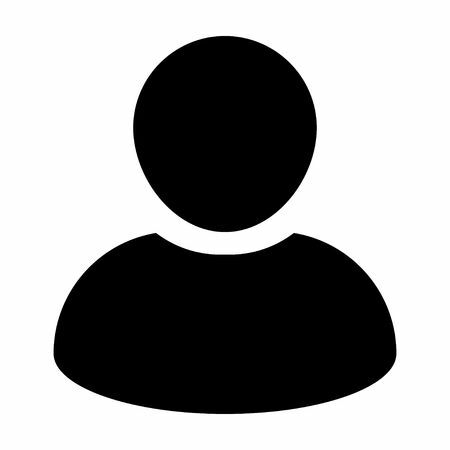 As a family business, they pride themselves on 100% customer satisfaction with full attention to the smallest detail. Since starting the business they have established a growing list of satisfied customers, both in domestic and commercial properties. 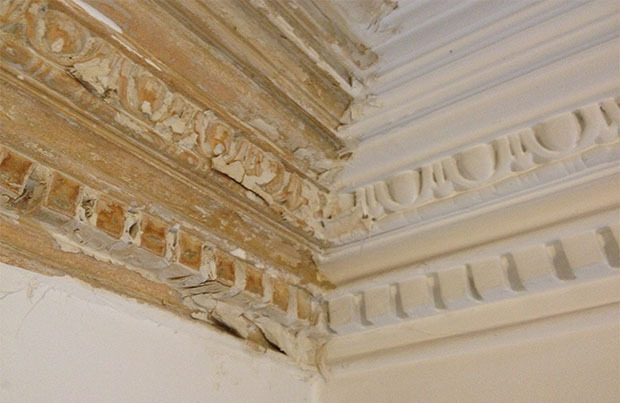 As well as conducting all aspects of Painting & Decorating, they also conduct restoration work on old properties, often bringing back their original features. Contact us for a FREE Quote? 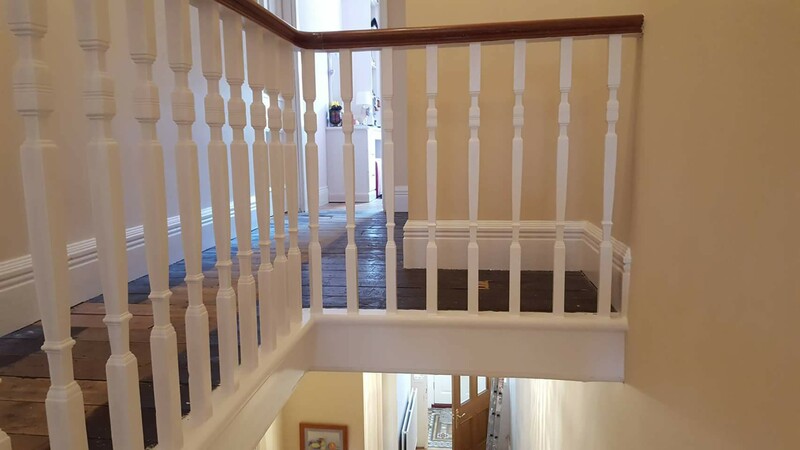 We carry out all different aspects of interior painting including interior walls, ceilings, gloss work, hand painted kitchens and more. 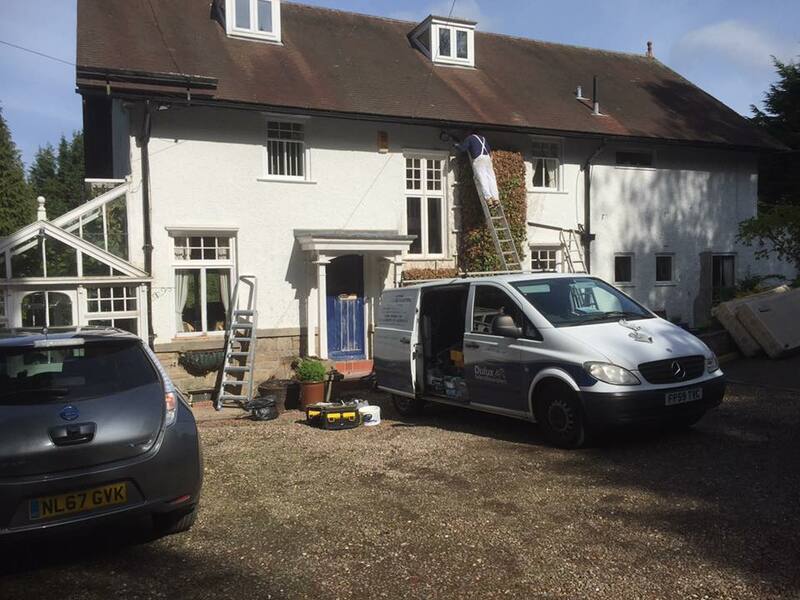 We carry out all different aspects of exterior painting from outbuildings and garden walls to garden fences to decking. Over 50 years experience in hanging all various types of wallpaper to an extremely high standard, giving you the perfect finish. 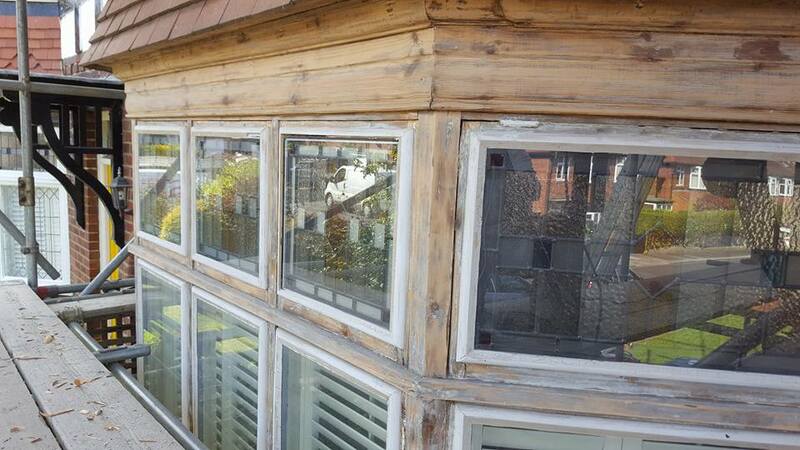 We provide a bespoke paint spraying service allowing us to restore almost any surface you an excellent standard. 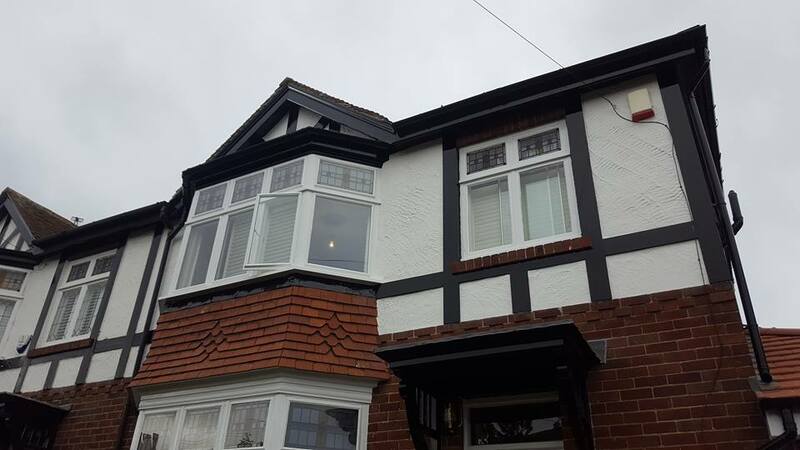 We carry out full building restoration work meaning you can get that excellent standard 'Good as new' look you have always wanted. Unsure on which design and colour to choose? Decorecare can assist you from intial colour and design choice through to the final stroke. We pride ourselves in giving you the best service possible. 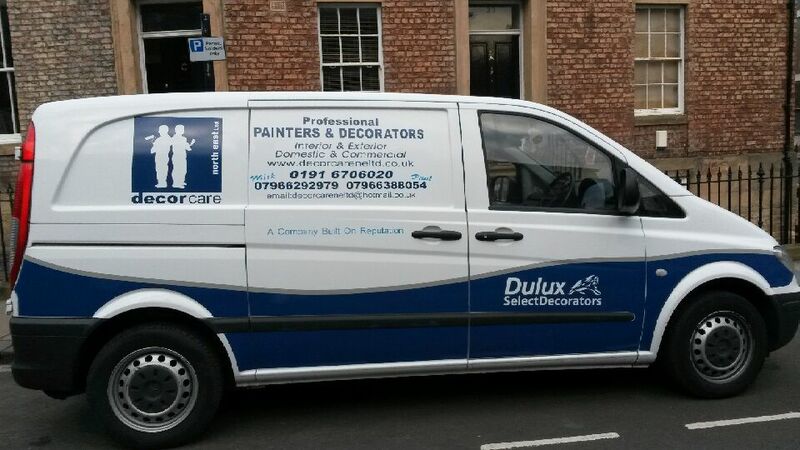 We are approved Dulux Select decorators with 100% customer satisfaction. 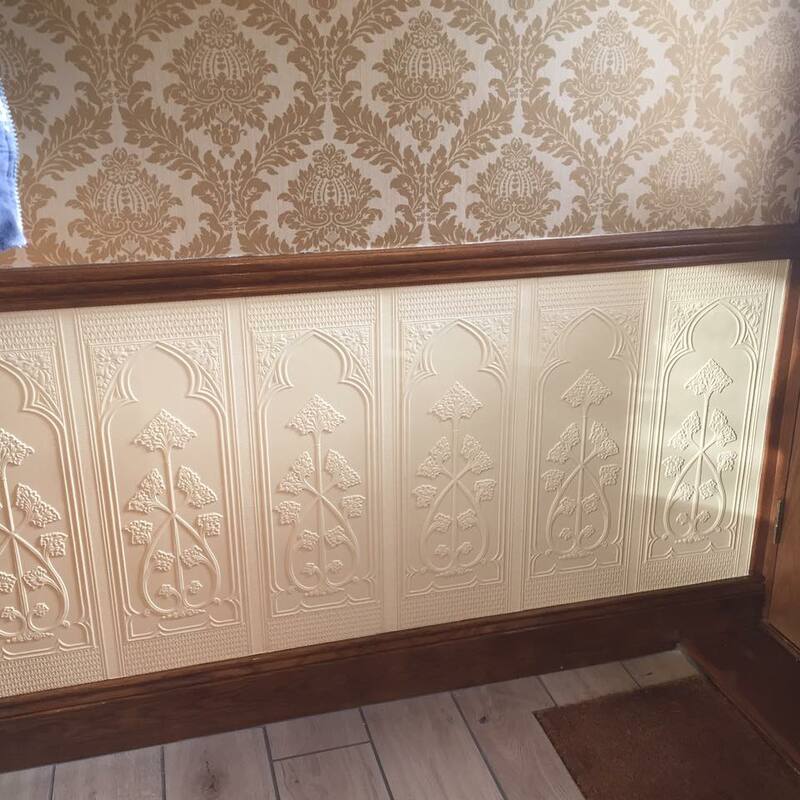 Your local approved Lincrusta installer with guaranteed piece of mind that a professional install will be carried out. Covering North East and surrounding areas. Decorecare NE Ltd. are a CSCS card holder and have full public liability insurance, meaning we are ready to carry out all types of work whether that be domestic or commercial. 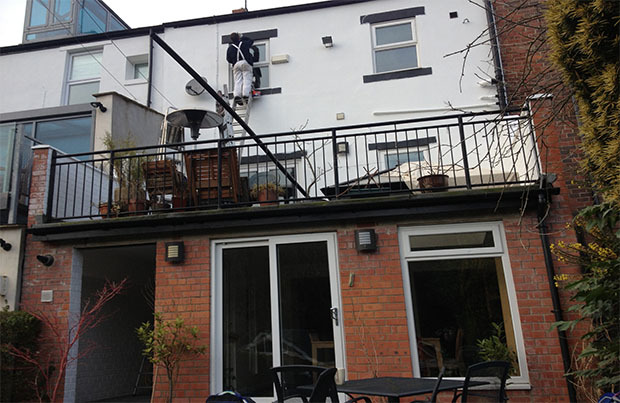 Mick & Paul returned to paint the exterior of our house, having done an excellent job on the interior. Again the work was done to an exceptional standard. The fact that they have now painted both inside and outside, speaks volumes of how highly we regard them. They completely transformed our house. Decorcare restored a Victorian front door in this grade 2 listed house. We needed a trusted, skilled craftsman as the door was ready to be replaced. It had a gaping hole of daylight shining through a panel. It looks beautiful now and wood grain shines through the gloss. Excellent workmen. First class job, friendly, punctual and a credit to their trade.